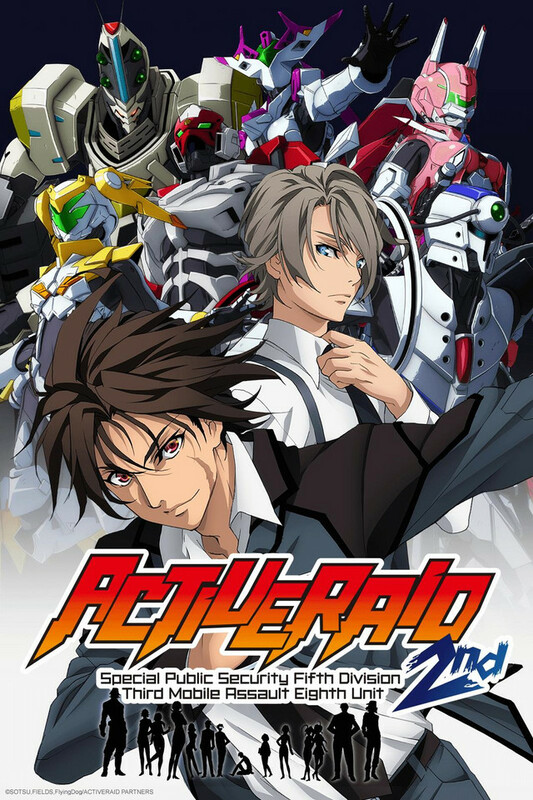 Set in a futuristic Tokyo, Active Raid tells the story of “The Eighth,” a rash and careless unit of power-armored police called the “5th Special Public Security Section’s Mobile Assault Division.” After the Third Quicksand Disaster sinks Tokyo into a quagmire, the city's reconstruction efforts are carried out using high-output, reinforced exoskeletons called Willwears. But they can also be misused, and to combat the rising number of crimes involving them, the National Police Agency establishes at its Kichioji Branch the Special Public Security Fifth Division Third Mobile Assault Eighth Unit, AKA Unit 8. Despite being bound by all kinds of red tape, these youngsters (there are exceptions) take on criminals using their brains, bravery, and the gift of gab.